This is the WSOU Staff Application. 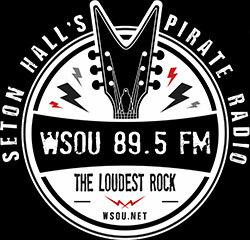 Students of Seton Hall University may apply to be on staff at WSOU for all departments. All majors are accepted and will be contacted by the current station manager.